A, B, C, D, E, F, G, H, I, J, K, L, M, N, O, P, Q, R, S, T, V, W, X, Y, Z.. Did I Miss Something? Yes. 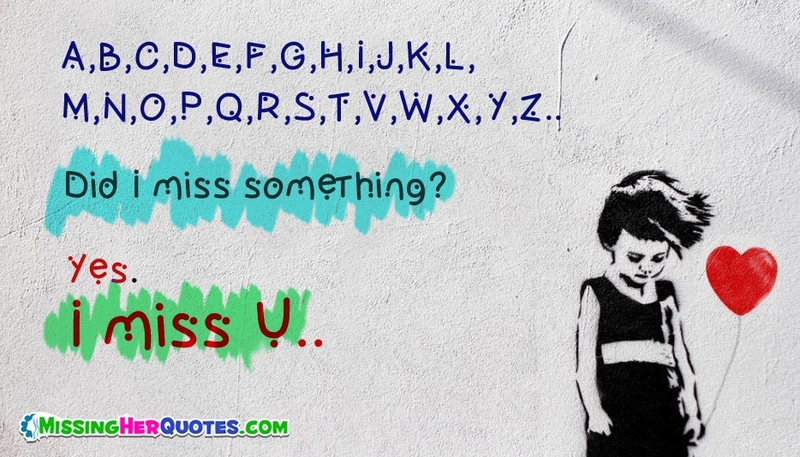 I Miss U..